Your players and their fans are your biggest investment. 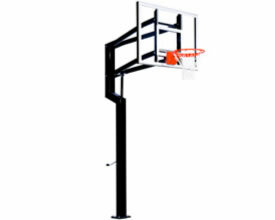 Invest in them with the safest gym equipment at the best prices. 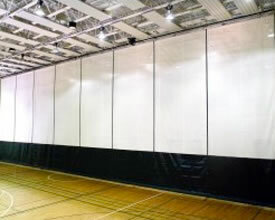 From hoops to gym curtains we can provide a total gym package custom fit for your facility. 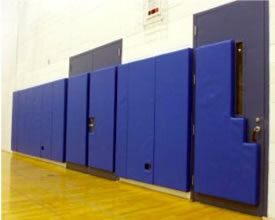 Standard size wall pads are less expensive than custom fit wall padding. Enter dimensions, select a material and receive a quote. Designed for the driveway or the playground. 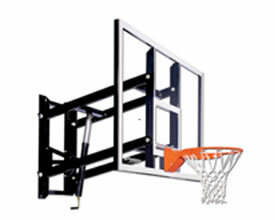 Basketball backboards built for walls. 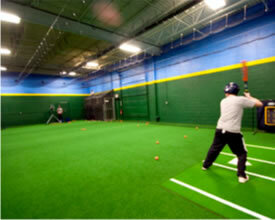 Multilane batting cage kit features sliding curtains to open the space for multiple uses. 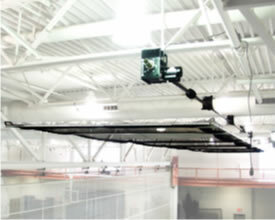 Electric, retractable batting cage kit offers convenient space-saving storage in your facility. 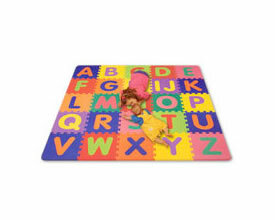 Soft foam creates a safe floor area perfect for play rooms. 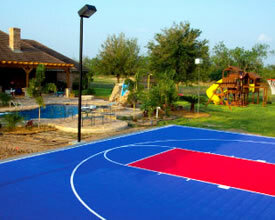 Stay active year round with a variety of sport surfaces from turf to vinyl. 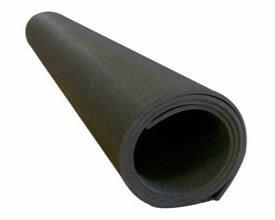 Available in rolls or tiles, this rugged product works great for exercise rooms, or high traffic areas. 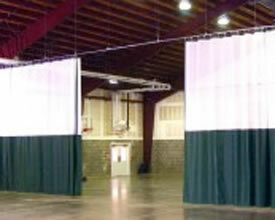 Our divider curtains are popular for gym privacy and noise dampening. 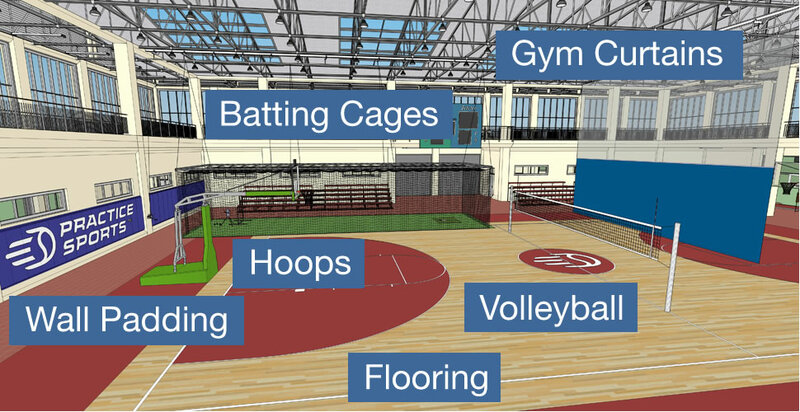 Available with custom colors, team letters or logos, with solid vinyl and mesh for air flow, gym curtains are essential for multi-purpose spaces. 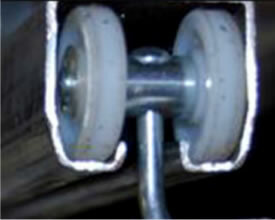 Winch-powered divider curtains quickly raise and lower for quick space conversion. 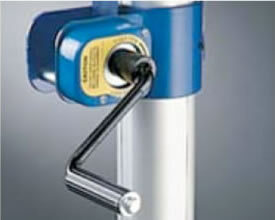 Manual "walk draw" tracking systems allow curtains to be retracted against the wall for storage. 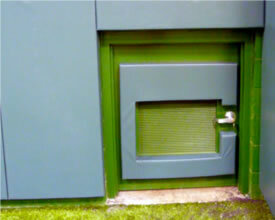 Order individual curtains, or build your own hardware kit using tracking, trolleys, brackets, clamps and anchors. 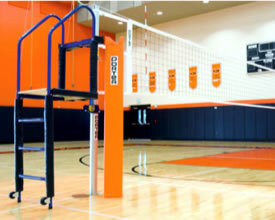 Complete volleyball systems allow easy set-up, take-down, and height adjustment. 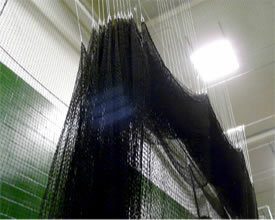 In-Stock nets and Custom volleyball barrier netting available for quick shipment. 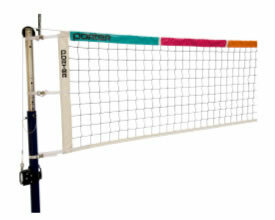 Volleyballs of all sizes and colors, custom ground sleeves, cover plates and more.